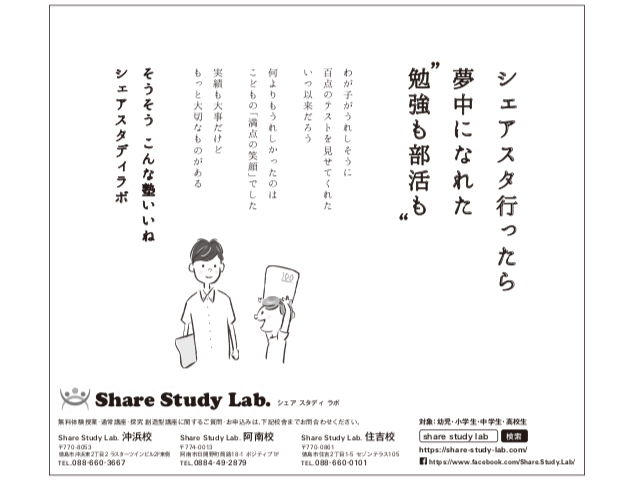 新聞に広報を掲載しました。 – Share Study Lab. Copyright © Share Study Lab. All Rights Reserved.